On August 4th, The Wayward Strangers will be rocking Amendment 18 with James Arlowe and The Primal Daze. 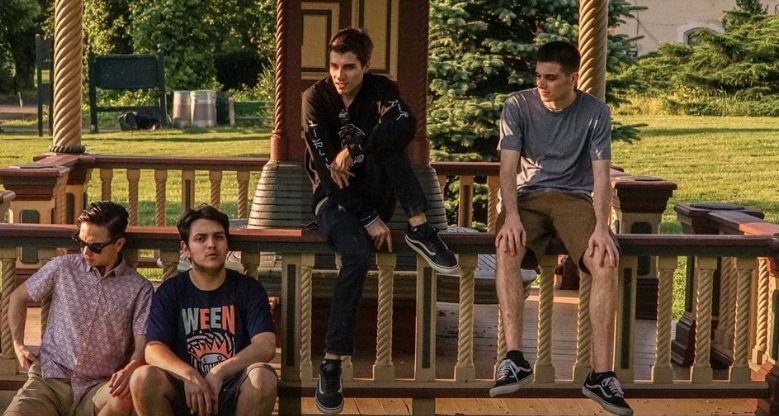 Both bands bring a sound that is uniquely melodic and rocking; influenced by vintage rock and roll as much as the idea of discovering new hooks to catch an audience with. 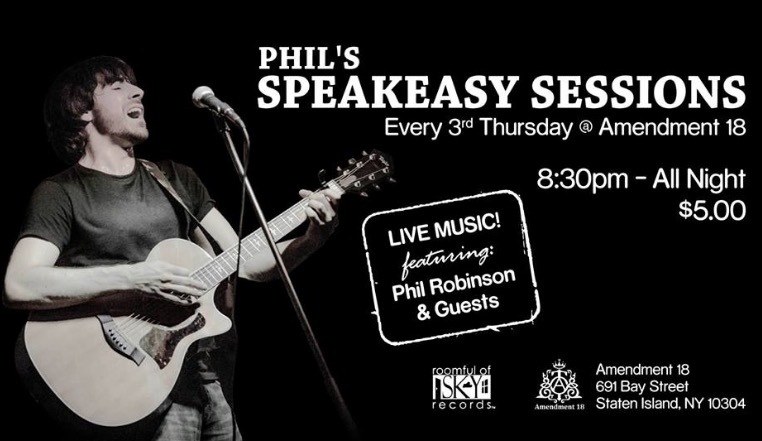 On August 16th, come on out for Phil Robertson’s monthly Speakeasy Sessions series. The series acts as a showcase, drawing on the rich history of Amendment 18, as a local venue with deep roots in presenting new and diverse voices in the music community. This month, Phil will be joined on the bill by local songwriters Robert Aniano and Emily Nacchio. 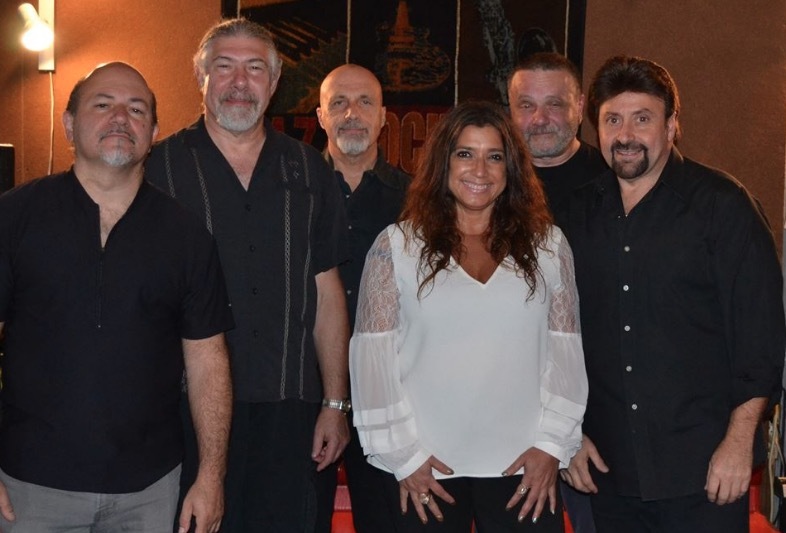 The band Kizmet are no strangers to Amendment 18 and will be returning on September 1st for an evening of rock and roll classics that are sure to get any crowd going with an eclectic range of songs and sub genres from the past 40 years of rock history. On September 8th, the Whiskey Wranglers bring their honky tonk sound to Amendment 18. 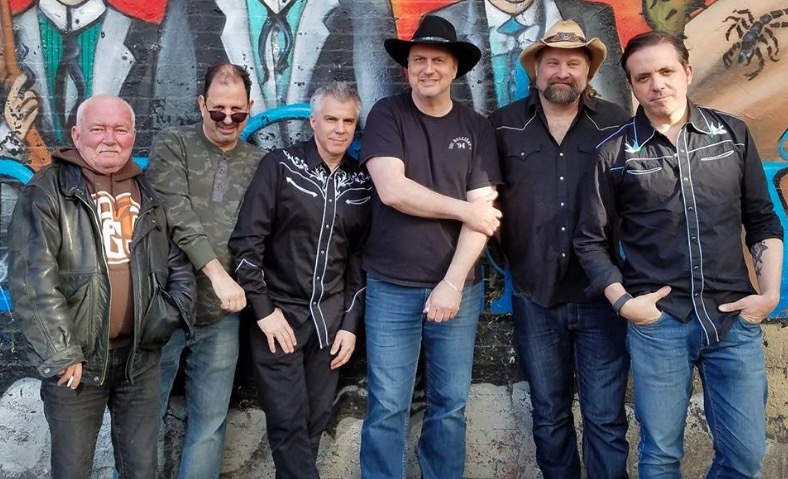 The Whiskey Wranglers specialize in Country classics and Rebel Country Rockabilly that gives a shot of down home Southern adrenaline to the NYC rock life. 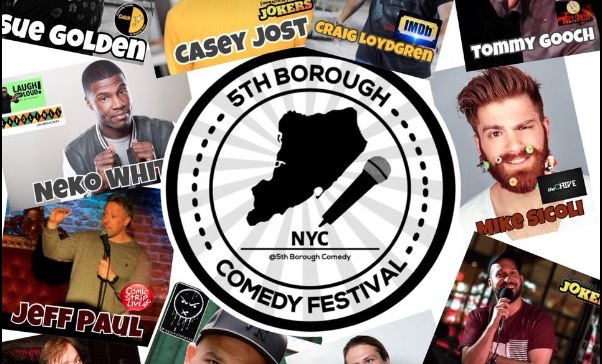 Coming September 14th is the annual 5th Boro Comedy Festival. The festival itself will run from different venues from 9/12 until 9/16, but on 9/14 Amendment 18 plays host to a hilarious lineup of comics including: Luis J Gomez, Casey Jost, Jay Miller, Time Duffy, and Mike Sicoli. You can check out our full calendar of events here and be sure to bookmark Amendment 18 to keep up with our schedule. We are always adding new shows and events. Also, the next update will have more information on our Fall events and Halloween-centered shows, so you won’t want to miss out!